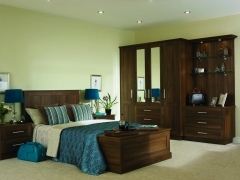 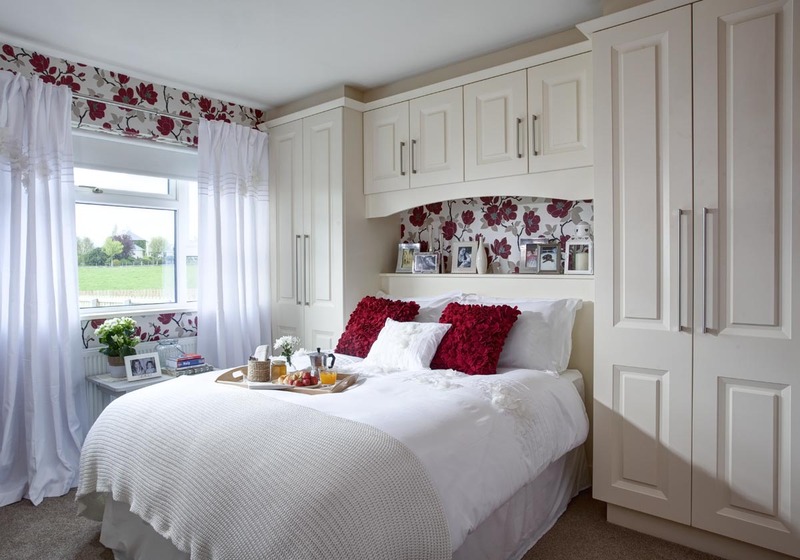 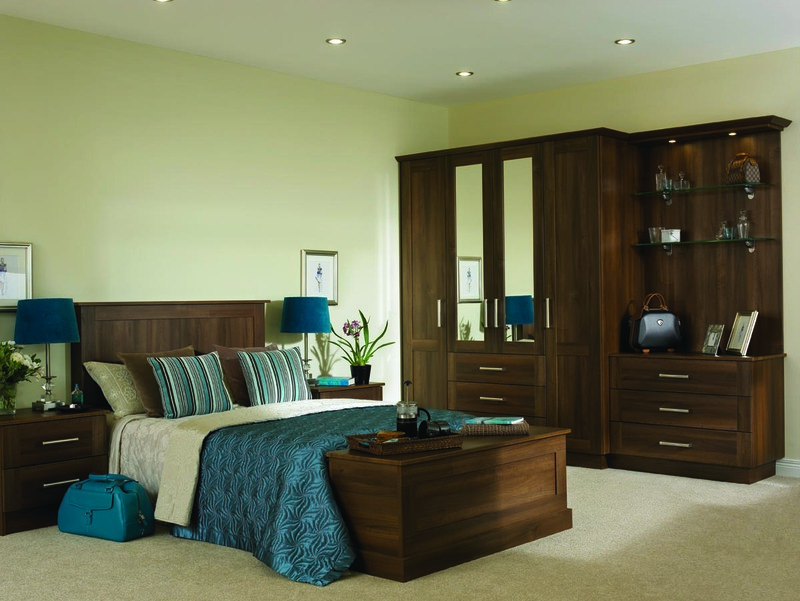 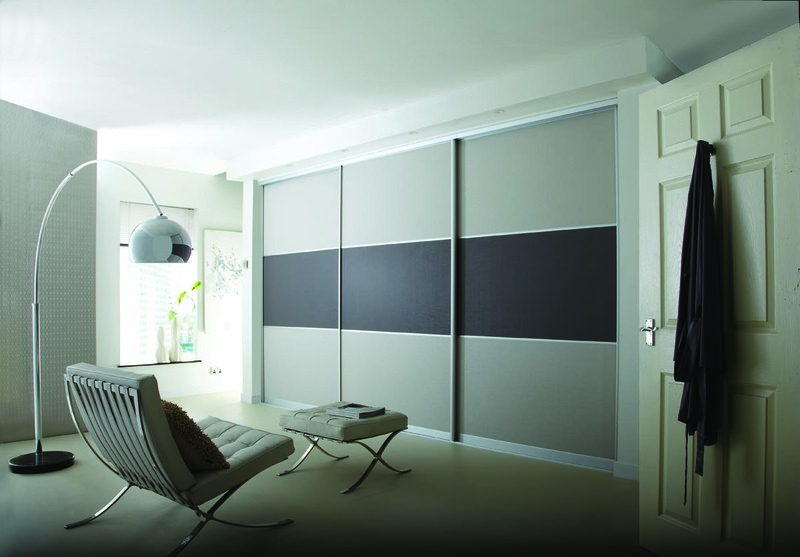 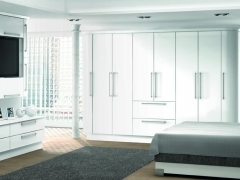 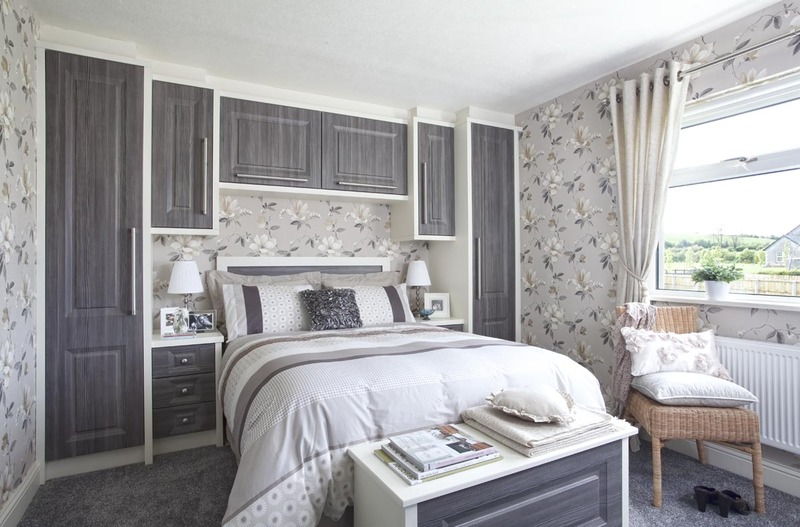 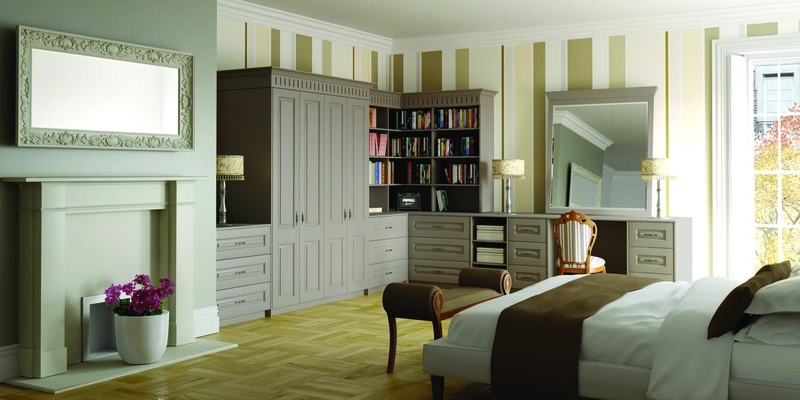 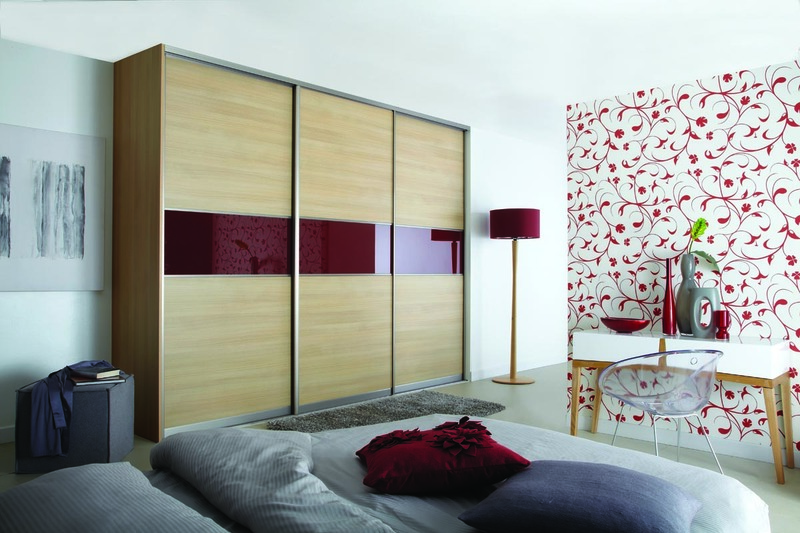 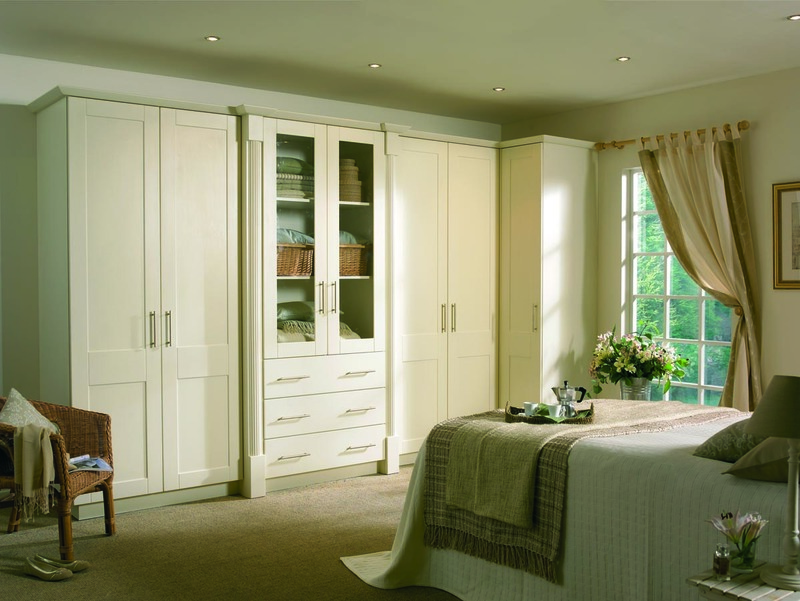 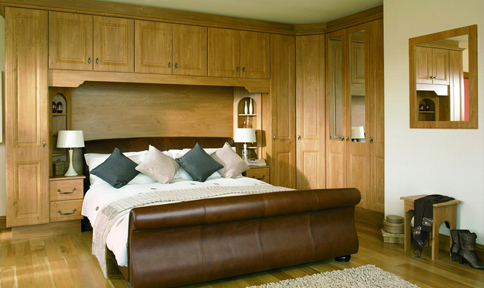 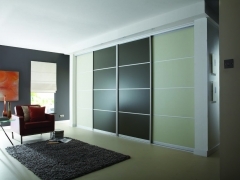 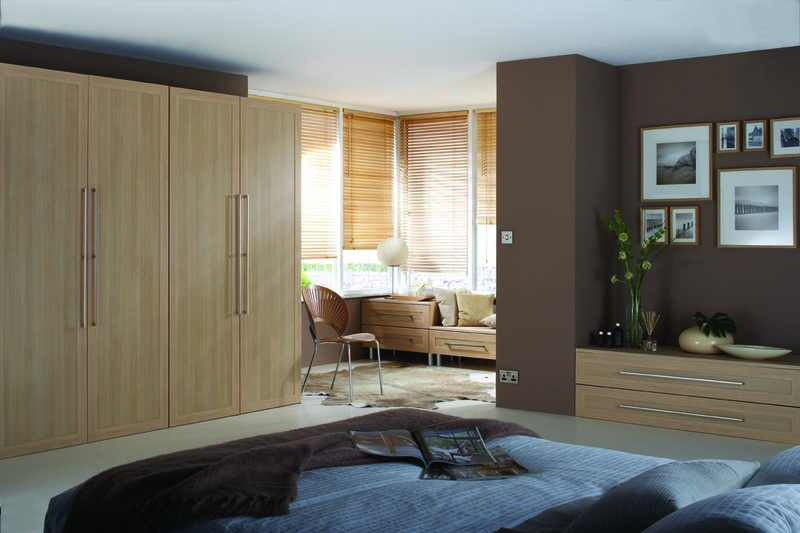 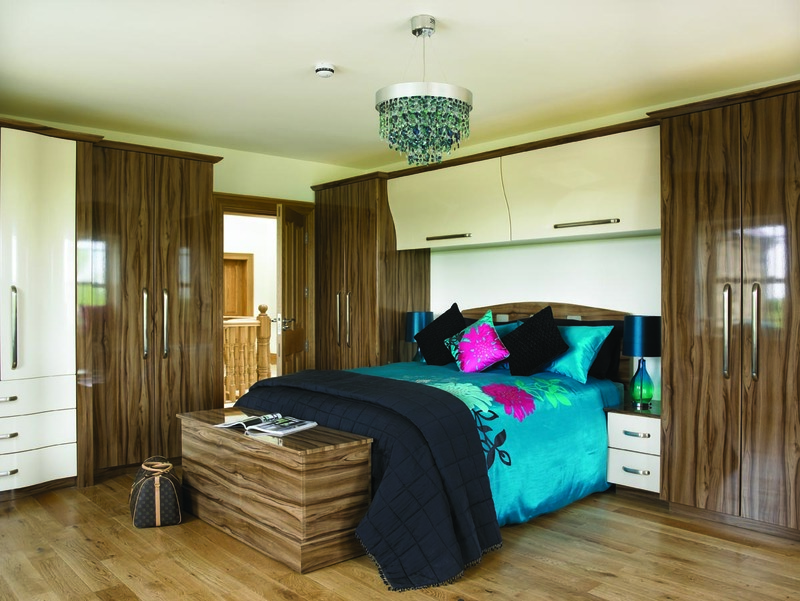 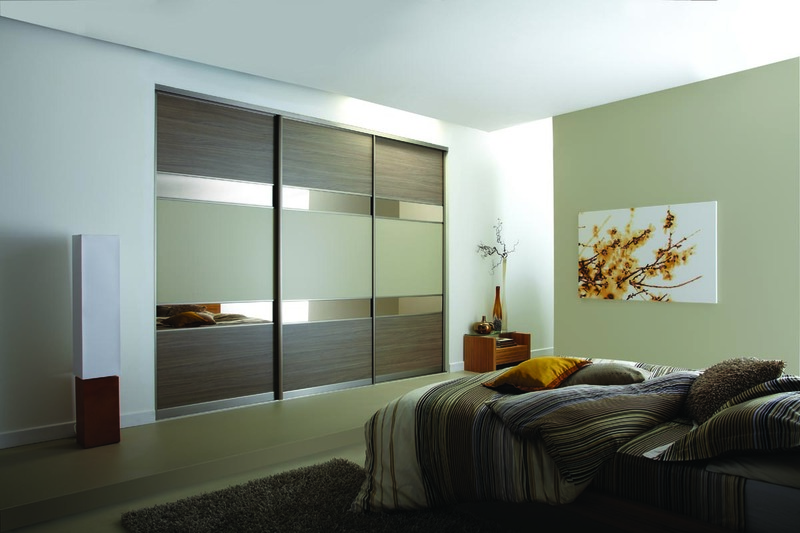 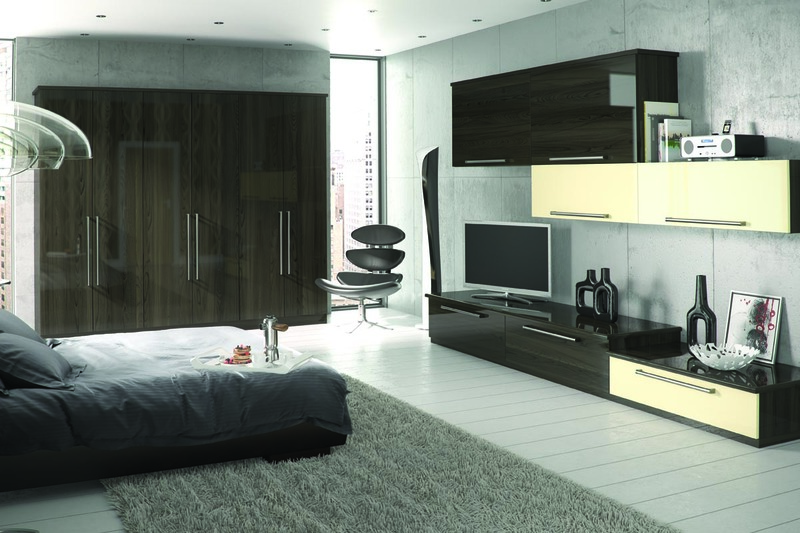 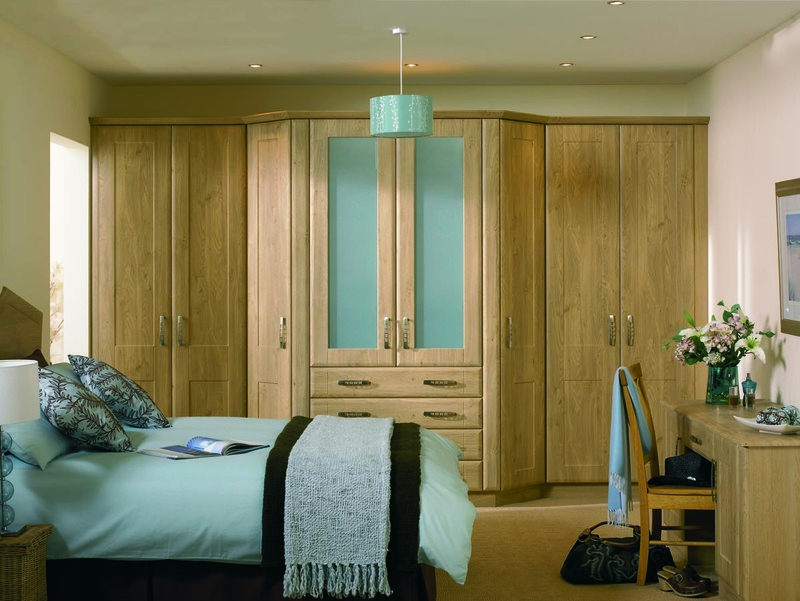 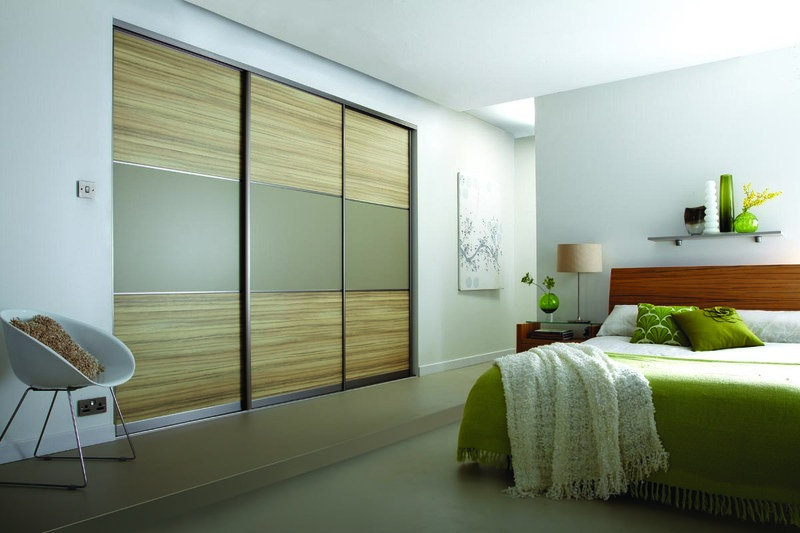 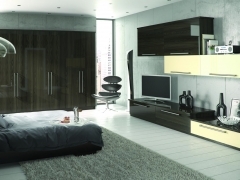 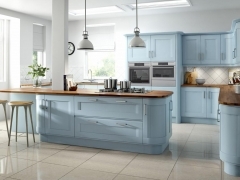 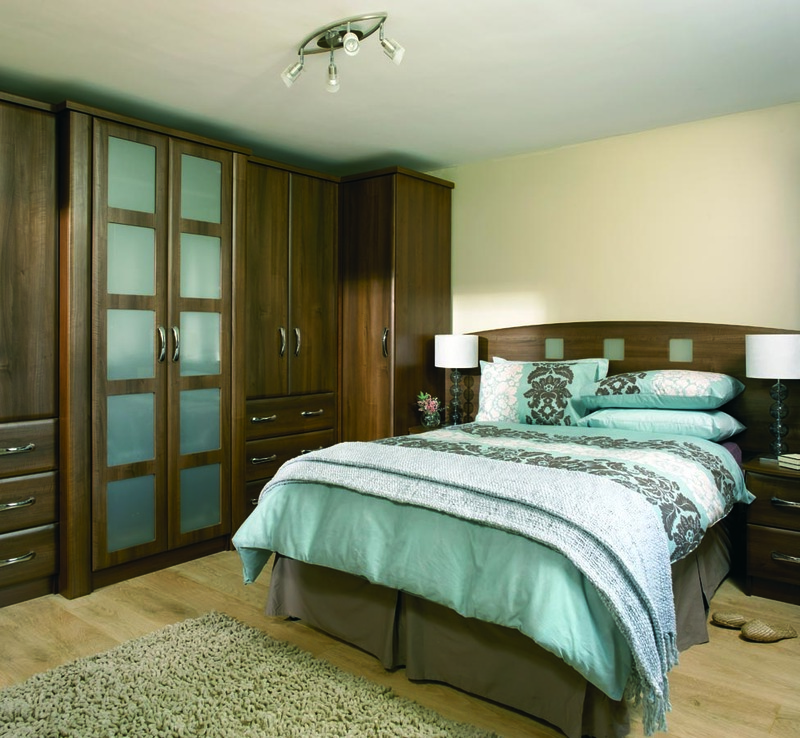 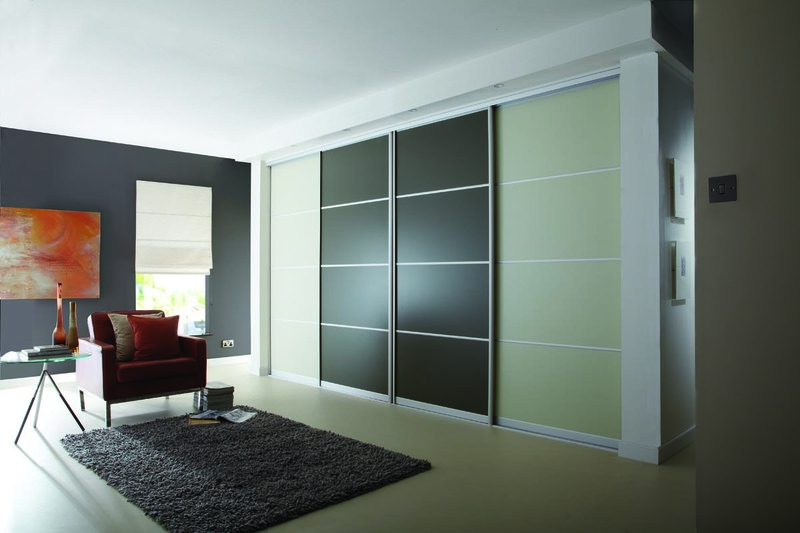 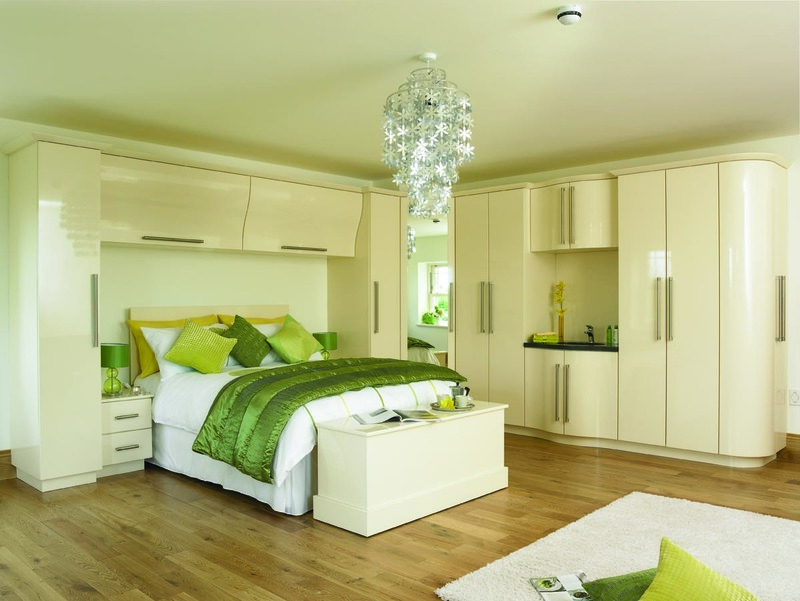 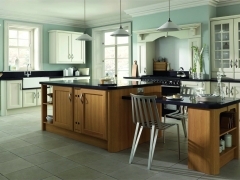 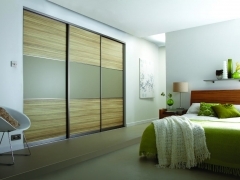 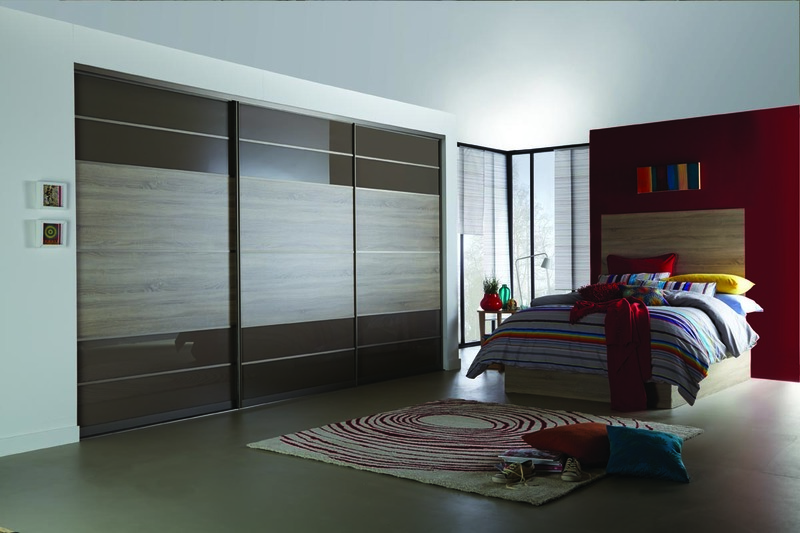 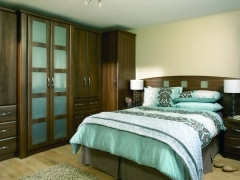 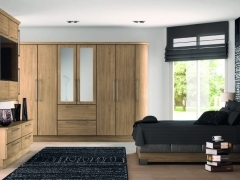 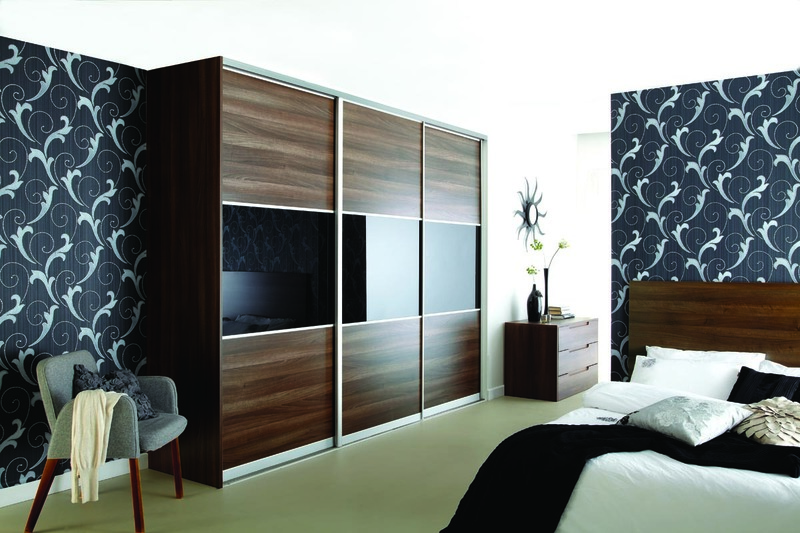 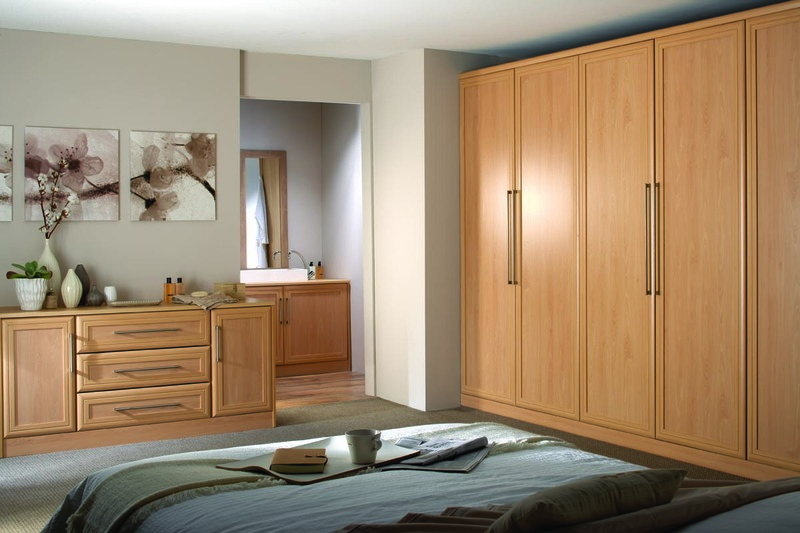 Choosing the right bedroom furniture and fittings can create the perfect bedroom no matter what it’s size and Cherrywood can help you to choose from some of the best fitted bedroom designs you’ll find anywhere. 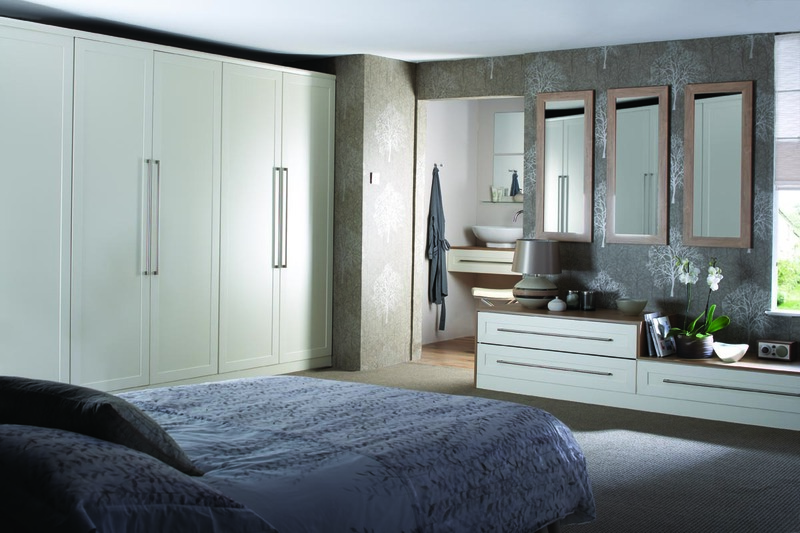 We use our experience and knowledge to design a bedroom which makes the best use of your space, from a small attic room to a large luxurious bedroom with dressing room and en-suite. 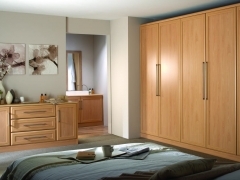 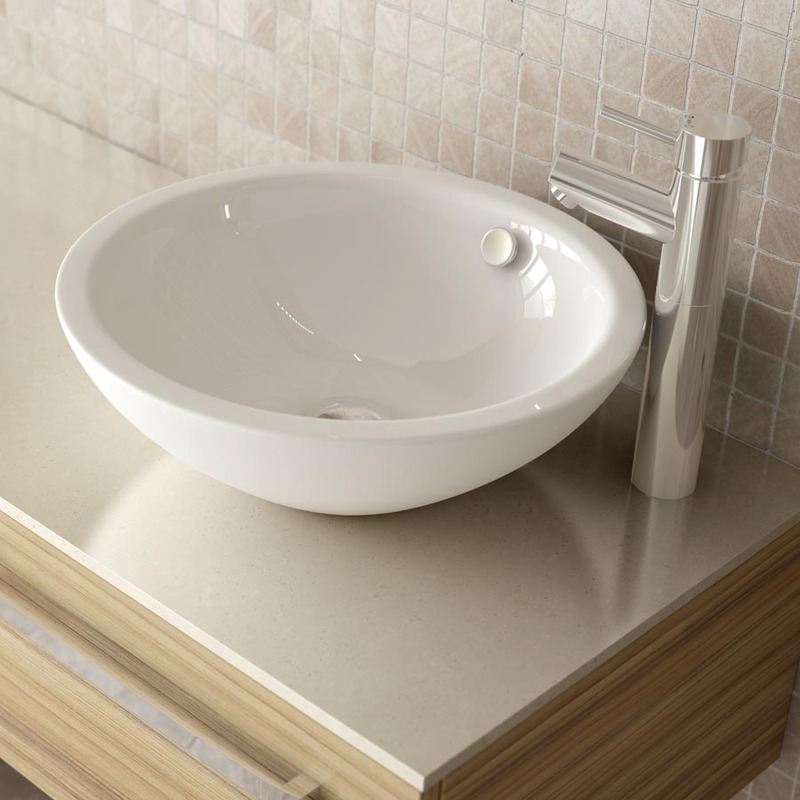 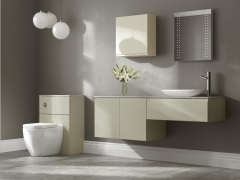 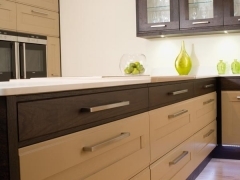 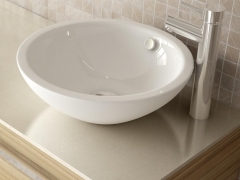 One of the many advantages of choosing Cherrywood designs for your bedroom , is that we are also experts in bathroom design, so we can build your dream bedroom and also manage the installation of a luxury en-suite. 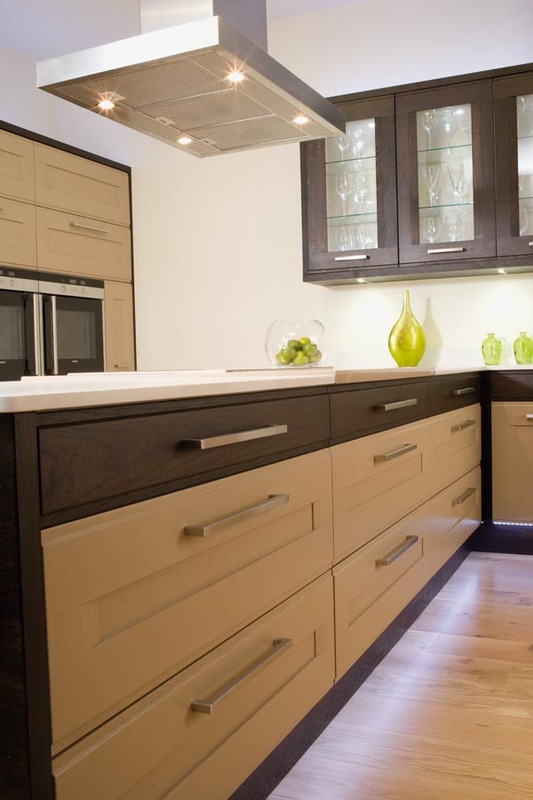 We can take all of the management hassle away from our clients by managing the whole project from concept to completion with the minimum of fuss. 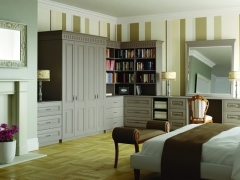 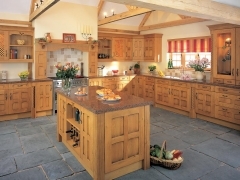 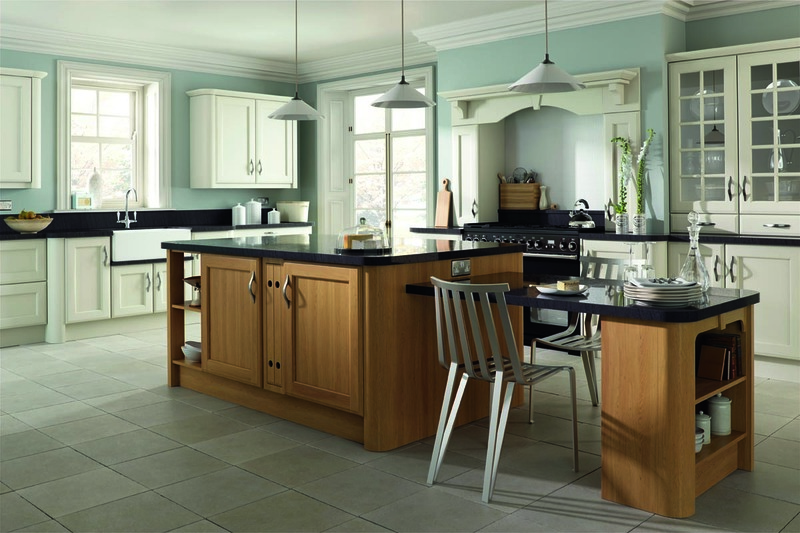 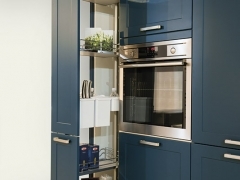 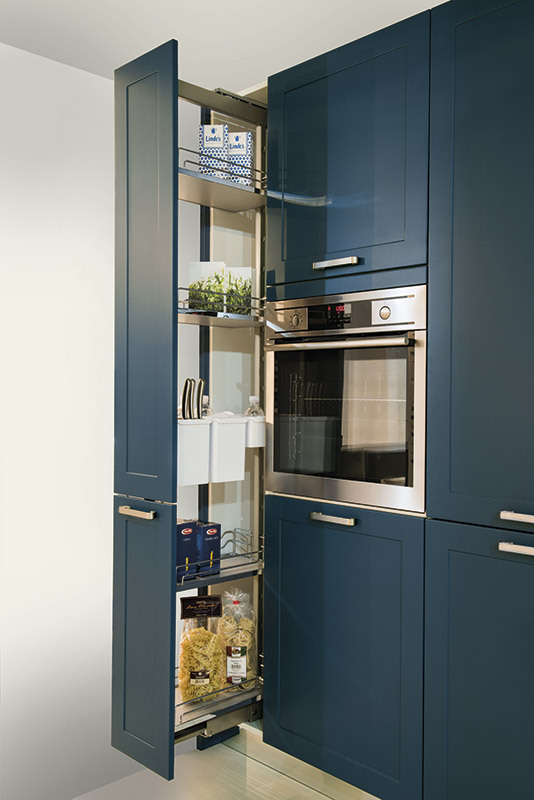 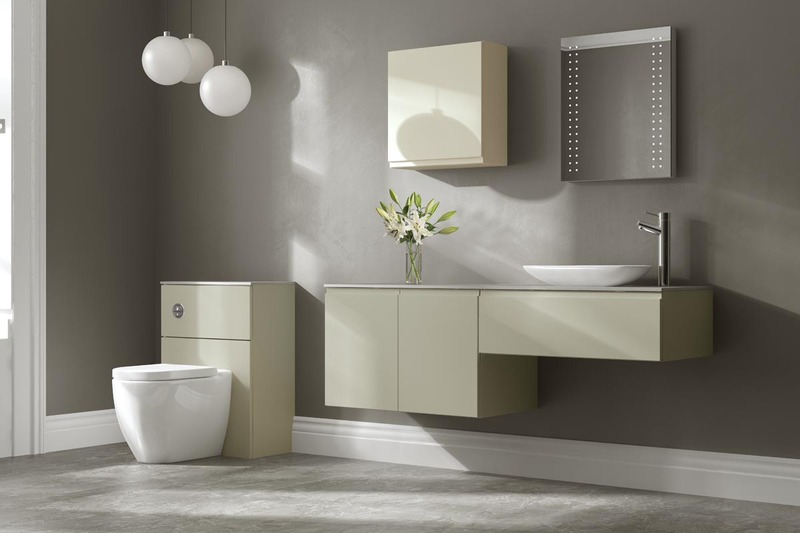 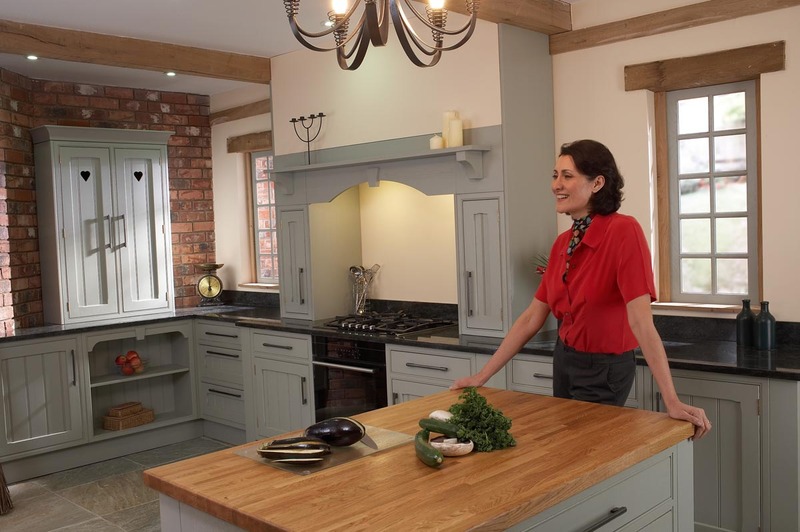 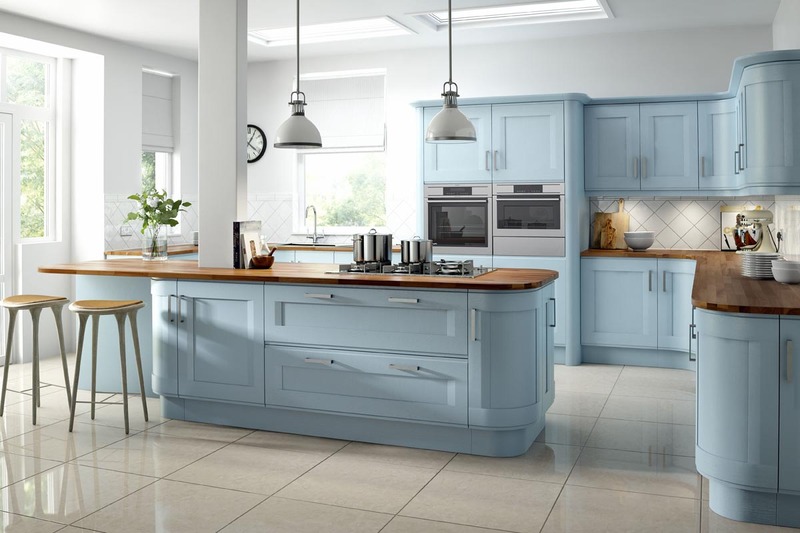 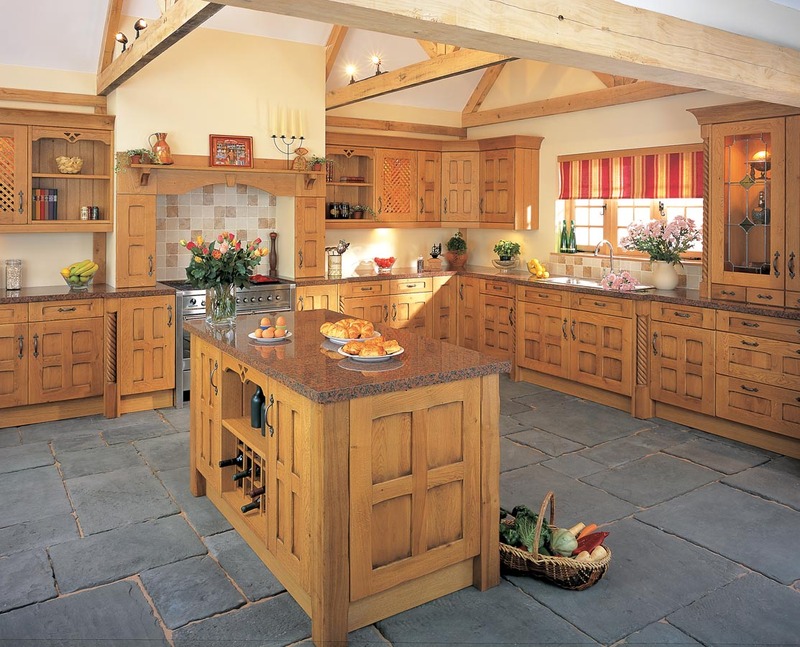 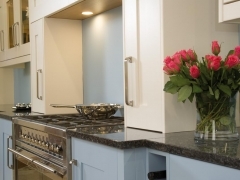 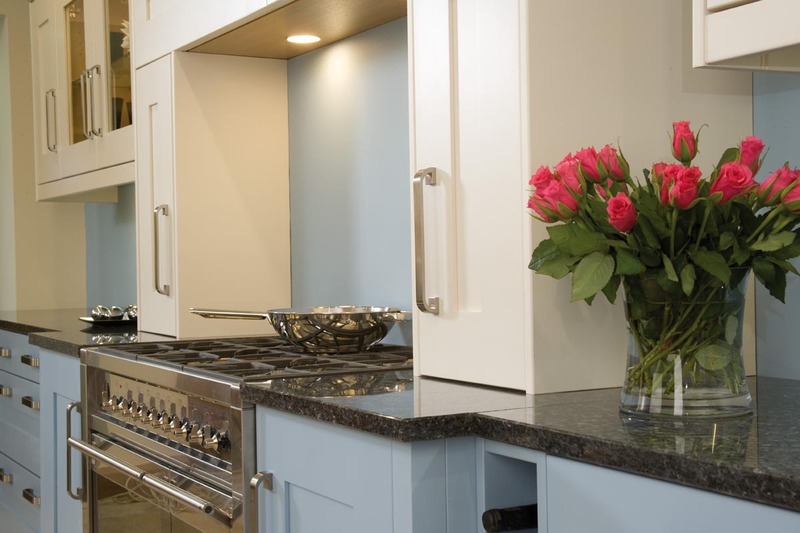 We can even provide bespoke furniture made to your own measurements to fit neatly into even the most difficult of spaces, e.g. 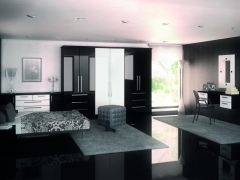 sloping ceilings. 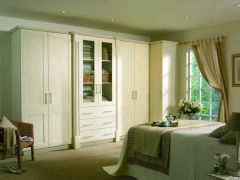 Let us help you create a functional, yet luxurious room that perfectly stores all of your belongings and creates a sanctuary in which to relax away from the stresses of the day. 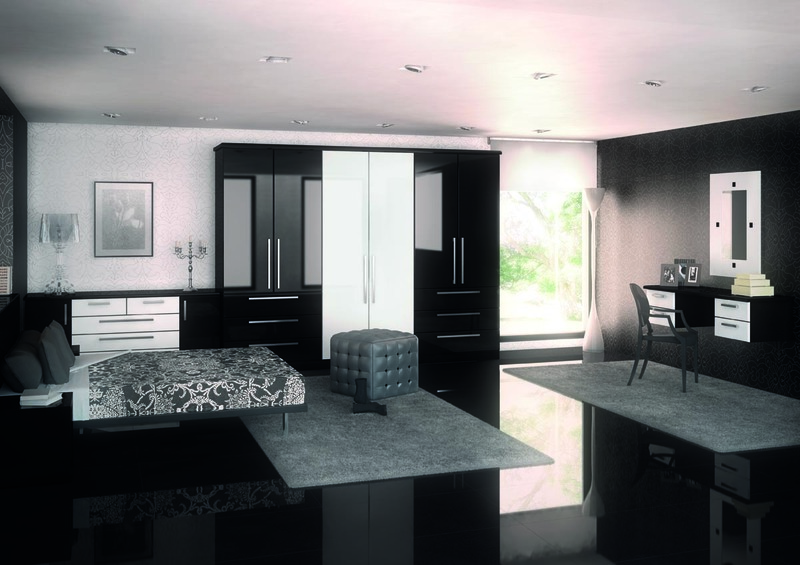 Take a look at just a few designs we can provide by clicking on any of the images below to enlarge.